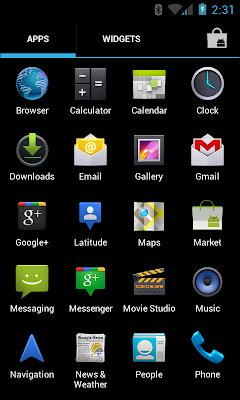 NexusHD2-IceCreamSandwich is a HD2 ROM based on Nexus One's AOSP ICS ROM which is compiled from the source code. 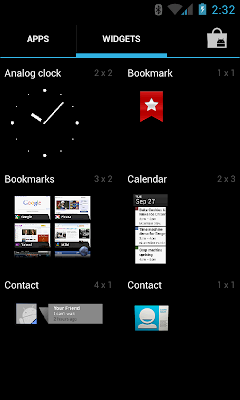 Include tytung's 2.6.32.15 ICS kernel beta 8. 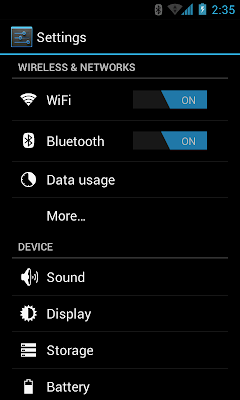 Include the required proprietary binaries files and the HD2-specific files (they are not in AOSP ICS) from my AOSP GB ROM (i.e. NexusHD2-Gingerbread). Credits: tytung, texasice, ankuch, rapmv78, the CM and Evervolv teams, etc. You can find the SD version contributed by ankuch. Please use at least 185MB system partition and at least 2MB cache partition. 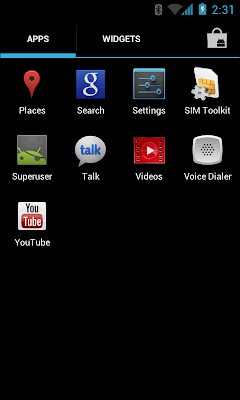 Wipe Data/Factory Reset while doing a fresh install. 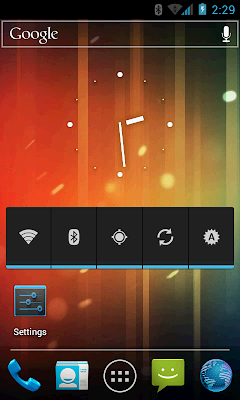 MAGLDR: Flash NexusHD2-IceCreamSandwich_Beta9.zip, then reboot. 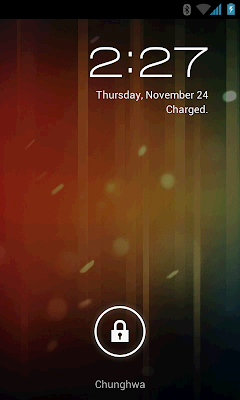 cLK　: Flash NexusHD2-IceCreamSandwich_Beta9.zip and NexusHD2-Kernel_2.6.32.15_tytung_ICS_Beta8-v2-cLK-update.zip, then reboot. Two tutorials about how to enlarge your internal storage. Bootloader MAGLDR supports RMNET and PPP. 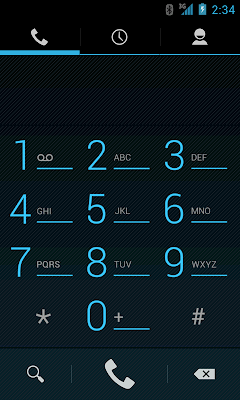 I set RMNET as default for MAGLDR ROM since beta 9 because stock Android only supports RMNET. RMNET is more stable than PPP. (Some PPP users have data drop issues.) However PPP may be faster.